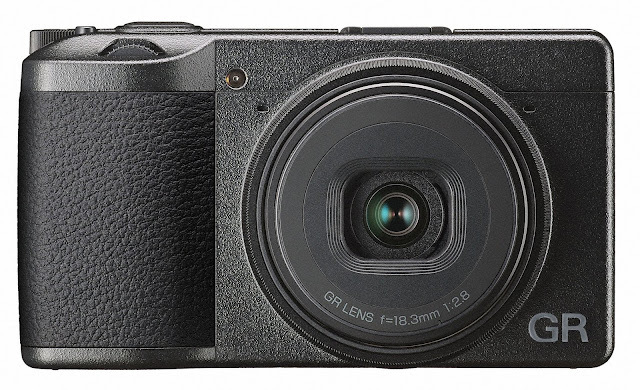 Ricoh Imaging Americas Corporation today announced it will debut the highly anticipated RICOH GR III camera at Photokina 2018 — the world's largest, full-scale trade fair of photographic and imaging products, held September 26-29, in Cologne, Germany. The new camera is the latest model of the RICOH GR series, a lineup of high-end digital compact cameras providing exceptional image quality in a compact, lightweight body ideal for street photography, travel and capturing candid images. For more than 20 years, the RICOH GR series has kept to its core concept of optimizing the essential values of a camera— high image quality, snapshot capability and portability — while at the same time making the refinements needed to meet emerging and evolving needs. Because of this, GR-series models have been preferred by a great many photographers, particularly professionals and highly experienced amateurs.